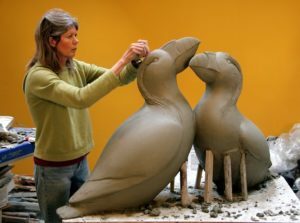 Georgia Gerber sculpting large puffins in clay prior to casting in bronze. 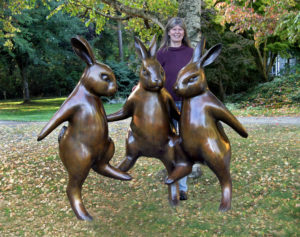 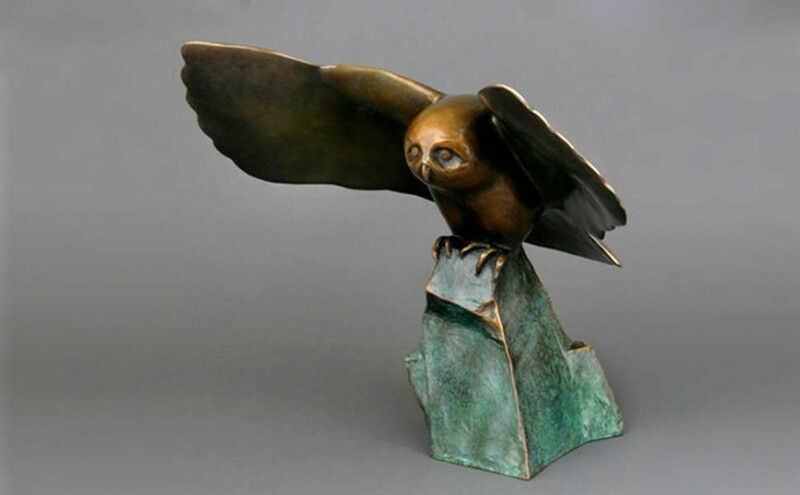 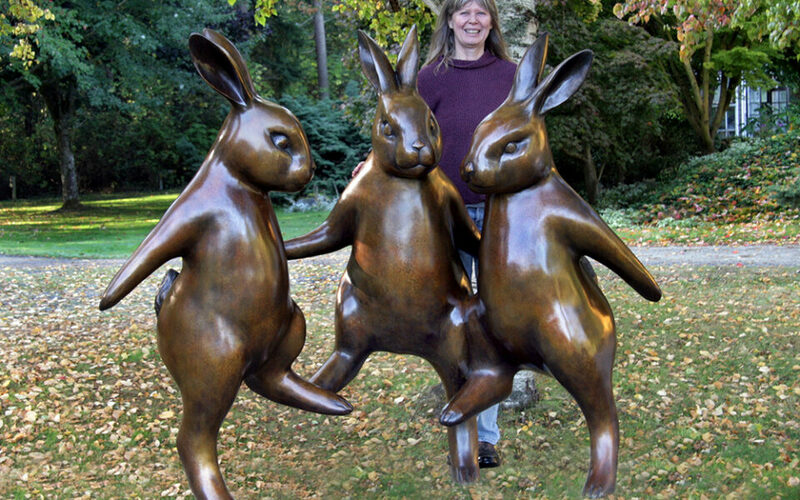 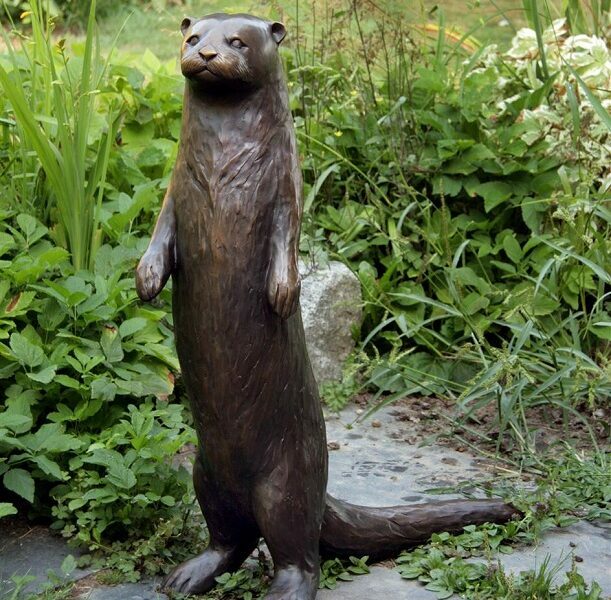 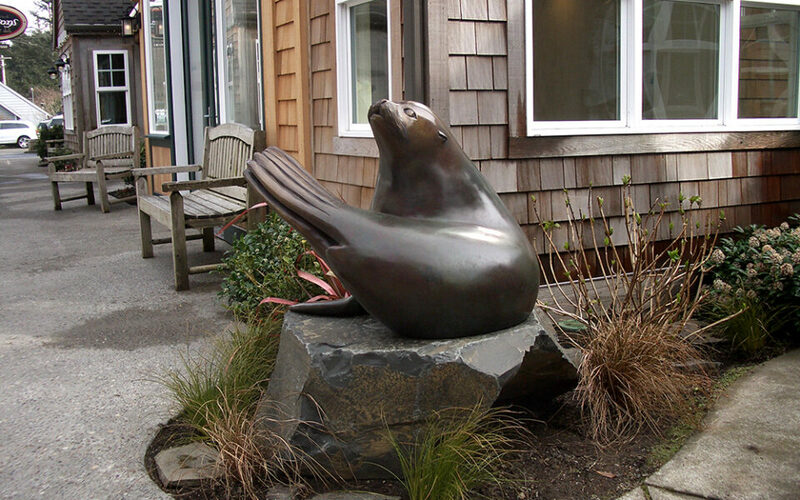 Georgia Gerber, Bronze Wildlife Sculptor. 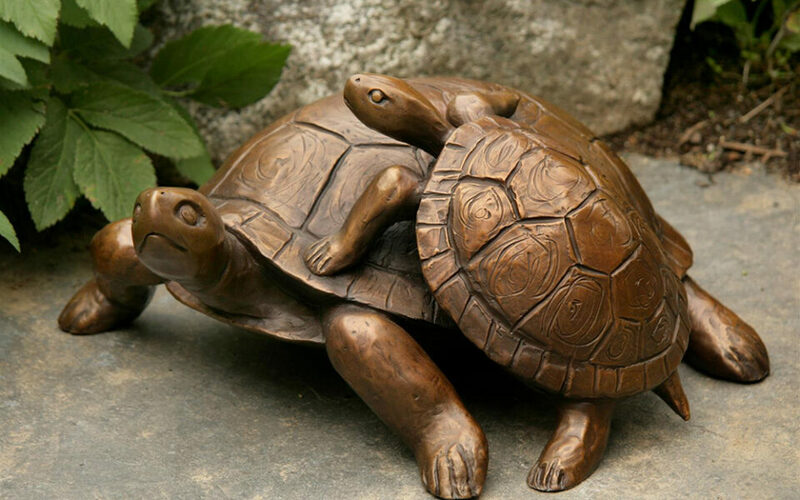 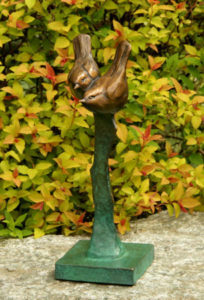 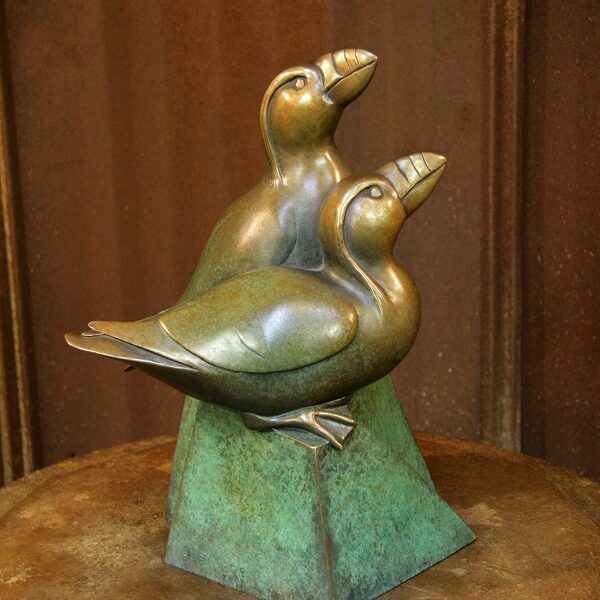 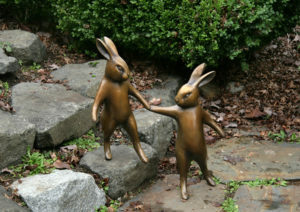 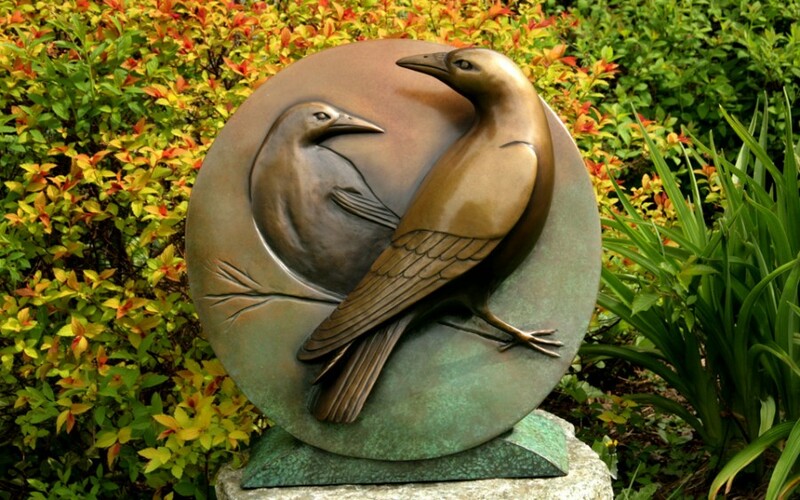 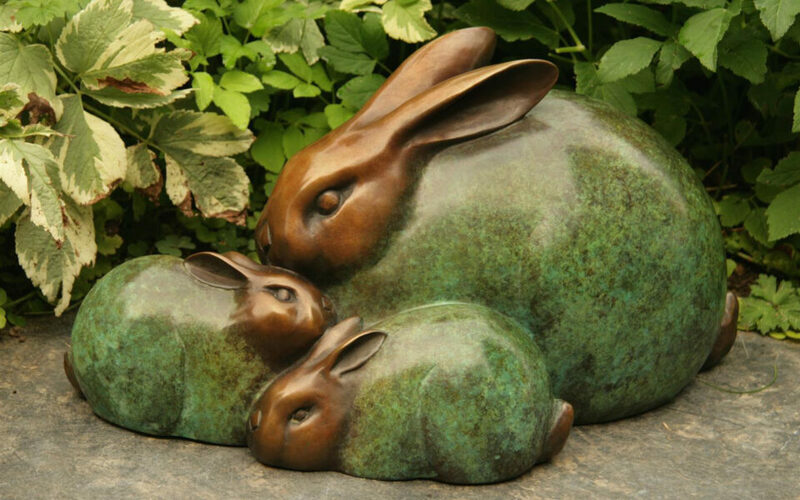 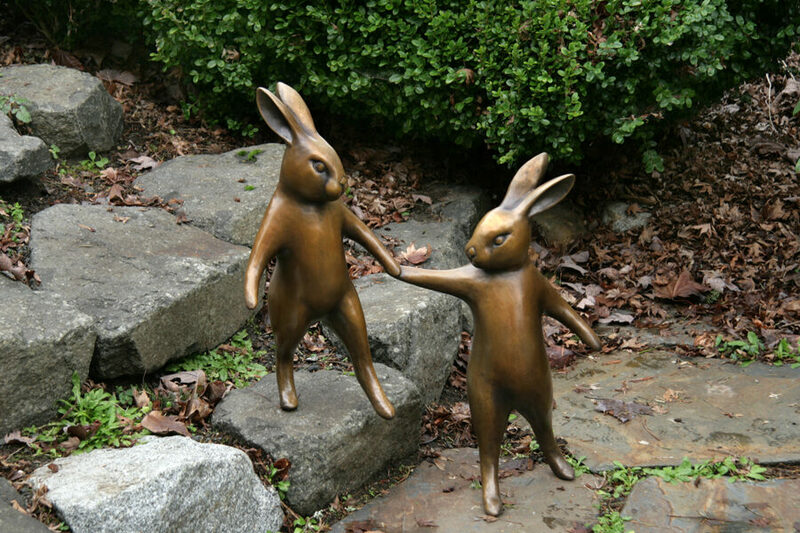 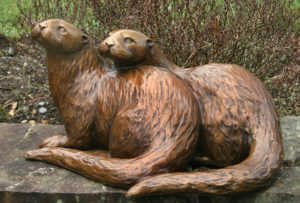 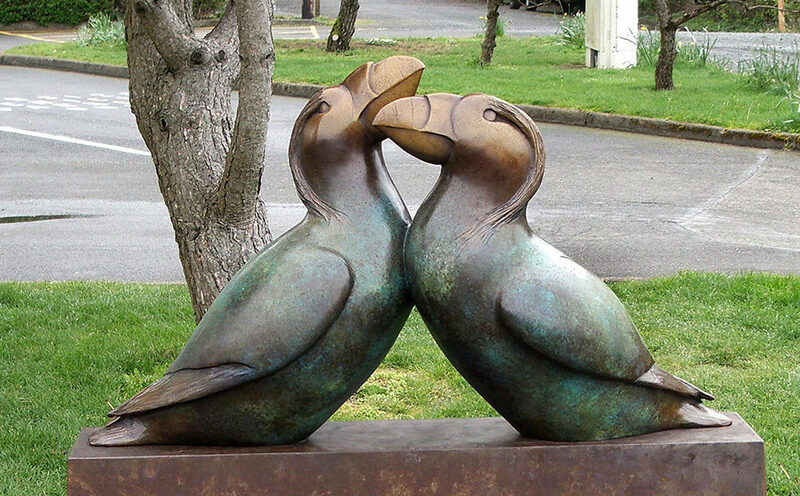 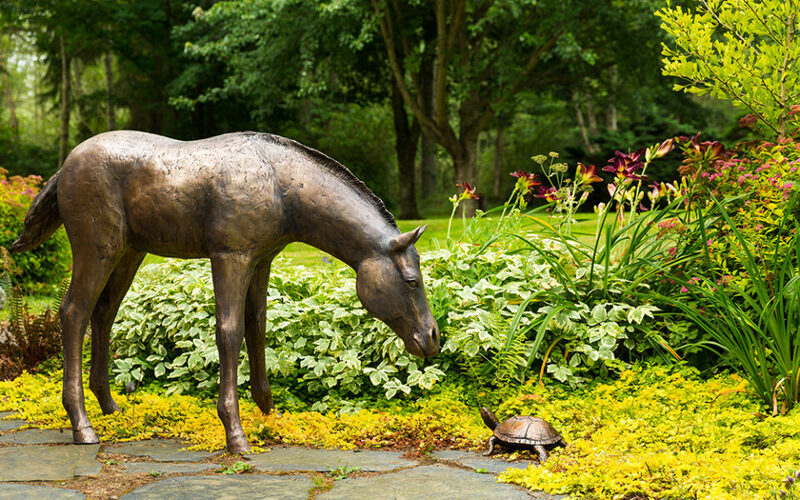 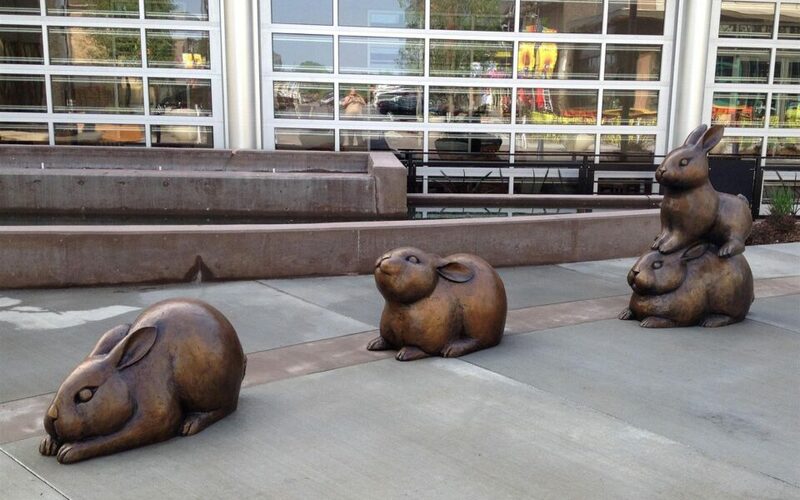 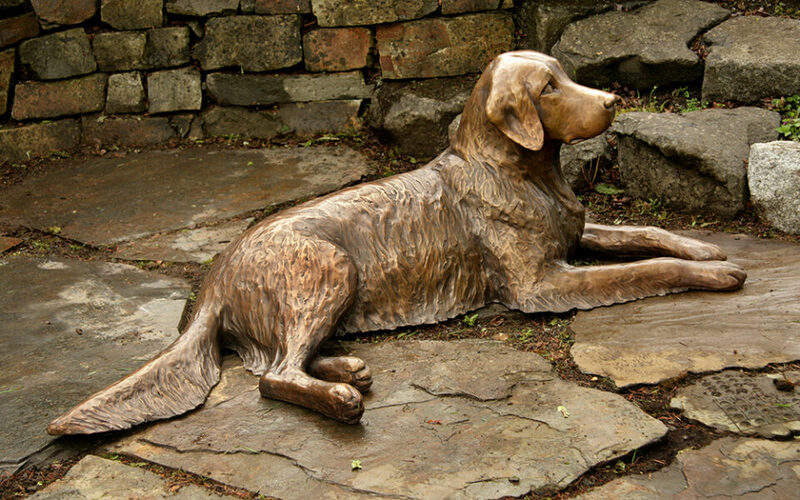 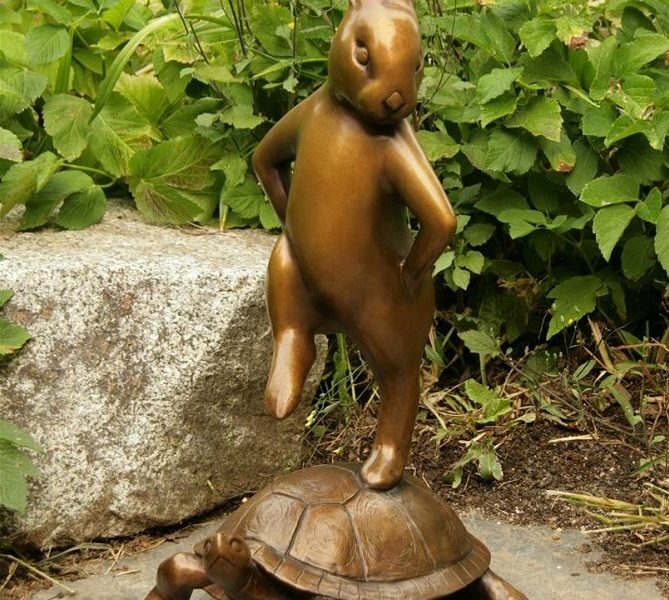 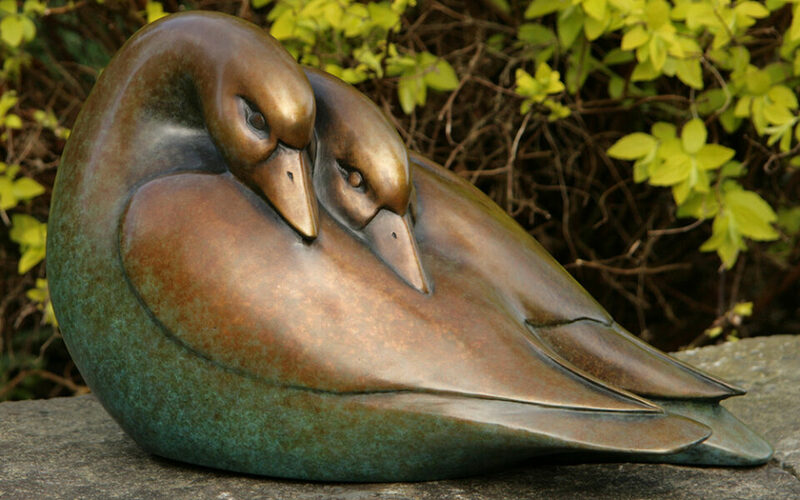 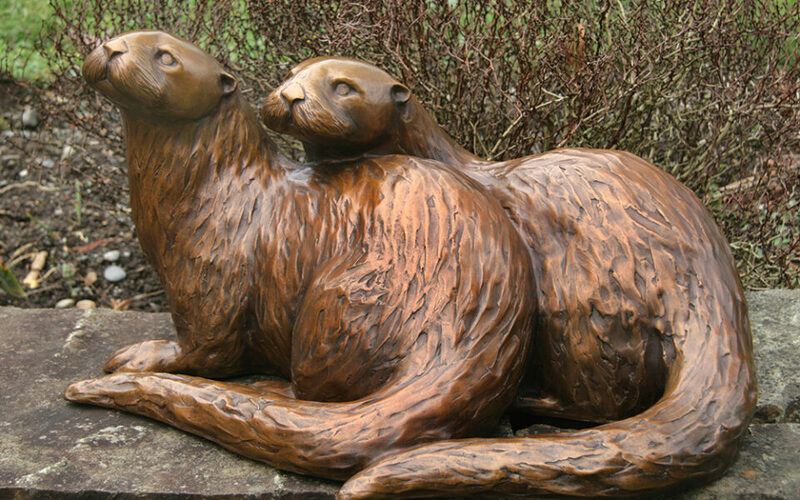 We represent a collector’s selection of the sculptor’s work. 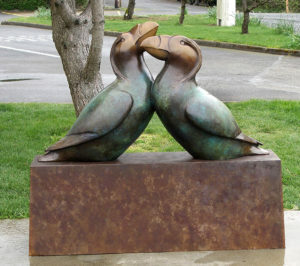 View Georgia’s work currently showing at Northwest by Northwest Gallery using the slideshow above. 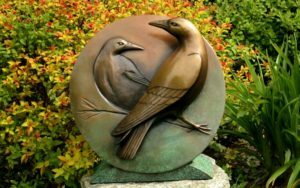 For information on Georgia’s work, please call us at 1-800-494-0741, from 11 a.m. to 6 p.m., Pacific Time, Or click to contact us.